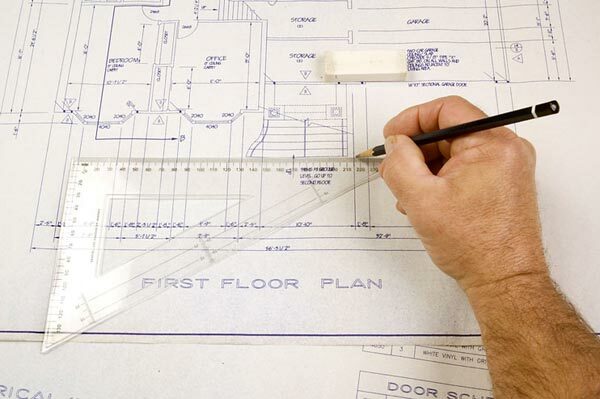 As you may know, planning permission is the legal process that is followed in order to decide whether proposed developments should be allowed to be started. You will have to get planning permission before any work is started. Retrospective planning can be put in place if the required permission is not sought before work begins. It is then that the planning authority in Glasgow will decide whether or not to grant it. At Archi Plan Glasgow we have years of experience in providing drawings for retrospective planning permission applications. In the time that we’ve been specialising in drawings we have learned that CAD facilities are the best one to use. This is what we use as it allows us to offer high-quality drawings that can be used for retrospective planning permission applications. We charge competitive prices for our drawings and often have people telling us that our service is very good value for money. When you contact us about this service we will arrange to come out to your home in Glasgow, this is so that we can tell you more about the drawings, give you a free quote and answer any questions that you might have. If you want to go ahead then we will get started on producing the drawings, taking into account your requirements whilst doing so. To arrange for us to come out to your home in Glasgow to discuss retrospective permission simply give us a call today on 0800 520 0347 or email us at: admin@archiplanglasgow.com.